Automatically update Lansweeper’s network scans into TOPdesk’s CMDB. 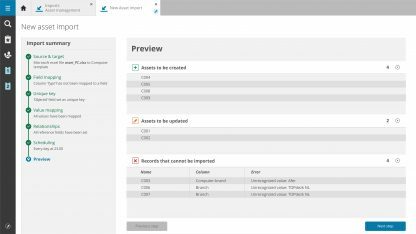 An up-to-date CMDB is a powerful tool to help you resolve issues in a timely fashion. 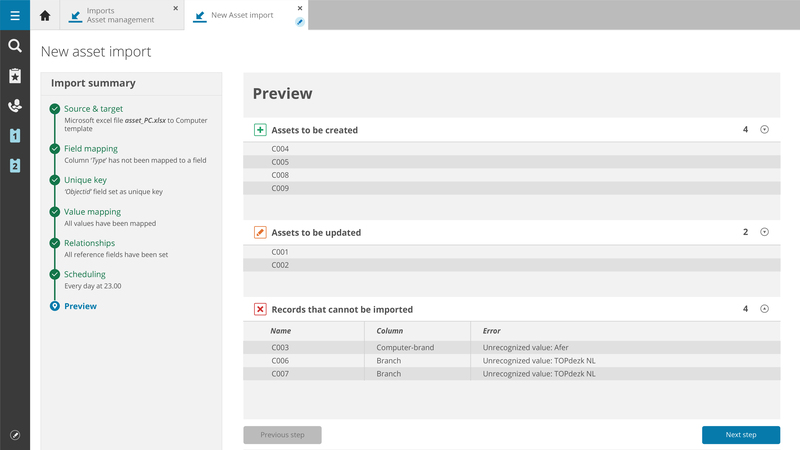 Ensure your assets in TOPdesk are always updated, by setting up a scheduled import from Lansweeper. With Lansweeper’s powerful network scanning features, it has never been easier to get your CI’s in TOPdesk! To use this integration, you will need to set up periodic exports from your Lansweeper installation. 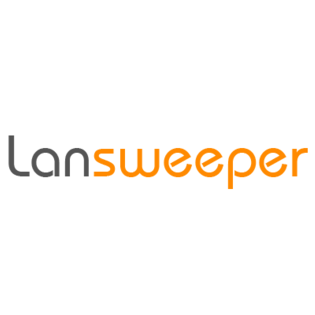 Check out the Lansweeper website for more information regarding the tool and it’s pricing: lansweeper.com. This integration can currently be setup on TOPdesk SaaS. 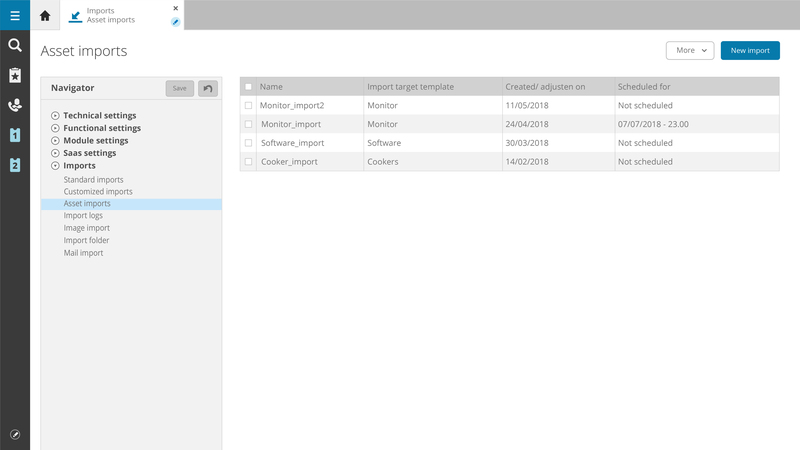 In the first half of 2019 we aim to bring the import service to on-premise customers as well with the virtual appliance.